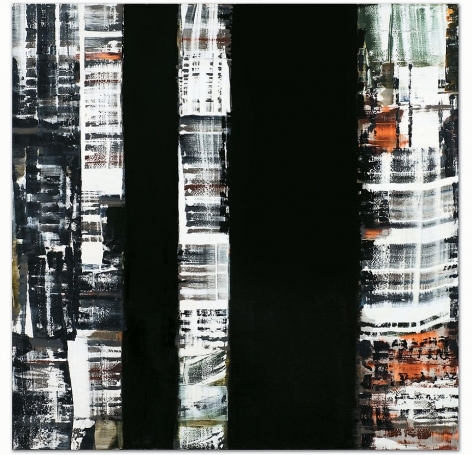 Sundaram Tagore Gallery is pleased to present new works by Ricardo Mazal in his exhibition entitled Odenwald 1152. 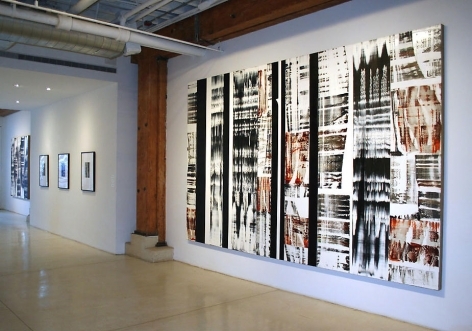 The series includes photographs and large-scale paintings. The show opens with a cocktail reception on October 30 from 6:30 – 8:30 pm and closes November 22, 2008. OD 1152 is the name of a tree in a forest outside the small town of Michelstadt in the Odenwald region of Germany. The forest is now a cemetery called Friedwald, a place where peoples' remains are interred in biodegradable urns beneath their chosen tree. In 2007, Ricardo Mazal traveled to the Odenwald region where he became fascinated with the concept of these burials and then conceived the Odenwald 1152 project. Intrigued by the project, the people of Michelstadt dedicated OD 1152, to Mazal. Mazal returned to Friedwald and began photographing the forest. The trees alone did not satisfy his eye. But one afternoon, at sunset, he began shooting the light that was being filtered through the trees. It reminded him of the stained glass of the Chagall choir windows in the Church of St. Stephan in Mainz. "I realized it was the light itself, the spirit, which sparked the emotions I was feeling," said Mazal. 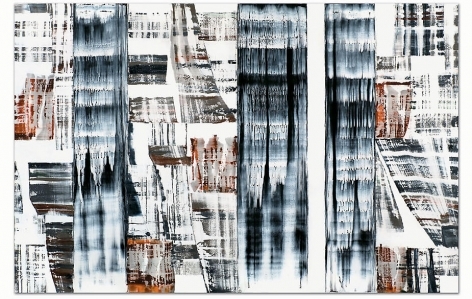 The resulting abstract photographs became the point of departure for the subsequent paintings. 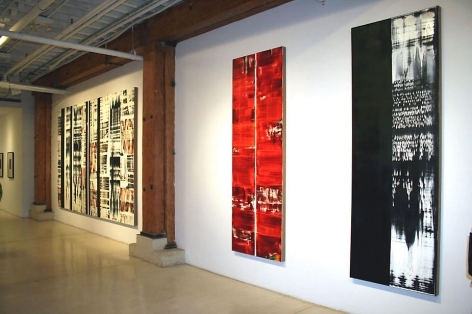 Digitally merging the photographs with images from previous paintings, Mazal creates virtual studies for new paintings. He then begins to paint --photographing the work in progress, incorporating it into the virtual sketch, and returned to the painting again. Mazal uses the digital studies only as a guide – "When I am in front of the canvas, I have to feel completely free and spontaneous. 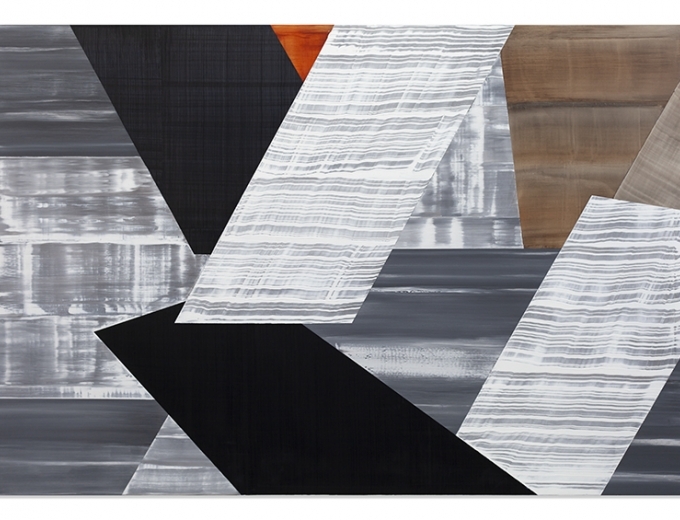 Ultimately, the paintings have their own life." Critics have noted that the works possess a cinematic quality that have become representative of the artist's style. The broad, blurred strokes – a method that conjures a sense of movement - mediates between camera lens andeye. It is as if light itself seems to provide or incite the movement, all the while claiming its own presence as an insinuating but embracing, comforting aether. 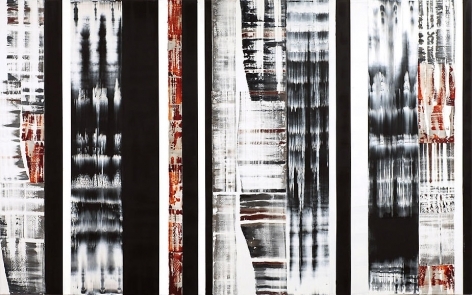 With Odenwald 1152, Mazal continues to expand his exploration of the grand themes of life and death, transformation and regeneration, which he began in his acclaimed series of paintings, photographs and installation, La Tumba de la Reina Roja: From Reality to Abstraction. This exploration will continue with an investigation of Tibetan "sky burials." "In confronting aspects of death, I am also confronting a part of life. It is an intensely spiritual experience." 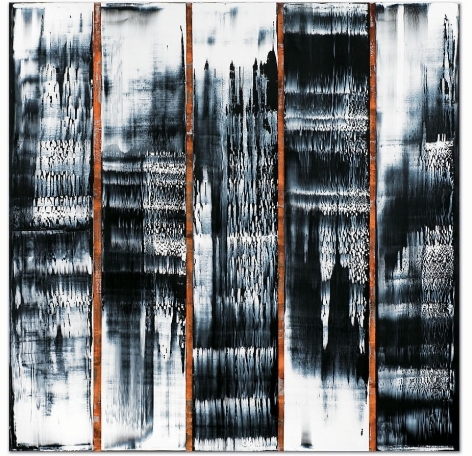 Gallerist Sundaram Tagore added, "Mazal's work is ground breaking and unique. He has recreated the forest in a deeply compelling manner that inspires us to reflect on the meaning of death. His work is deeply spiritual, ambitious and meaningful and in his examination of rituals and burials he speaks to the essence of life." 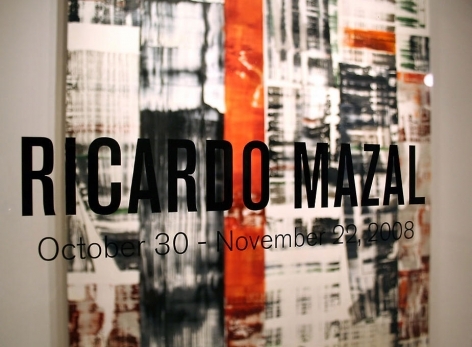 Ricardo Mazal was born in Mexico. He has exhibited extensively in galleries and museums throughout the Americas and Europe, including such institutions as the Museo de Arte Contemporaneo de Monterrey, Mexico; Museo Nacional de Antropologia, Mexico City; The Americas Society, New York; The Scottsdale Museum of Contemporary Art; and a recent retrospective at the Museo de Arte Moderno, Mexico City. 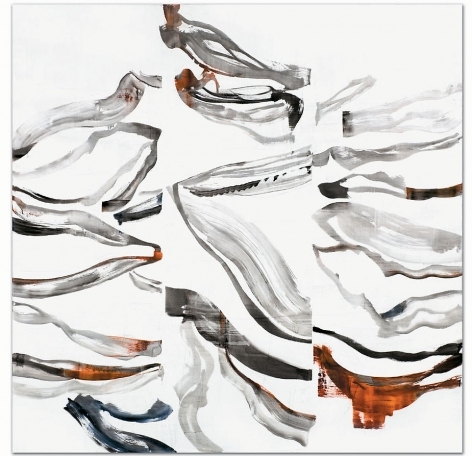 His work is included in the collections of Museo de Arte Moderno, Mexico City, Scottsdale Museum of Contemporary Art, Scottsdale, AZ; Tucson Museum of Art, Tucson, AZ; Centro de las Artes, Monterrey, NL, Mexico; Banco de Mexico, Mexico City; Deutsche Bank, New York, NY and Germany; Maeght Foundation, Paris, France; CEMEX, Monterrey, NL, Mexico; and MACO-UNAM, Mexico City among others. 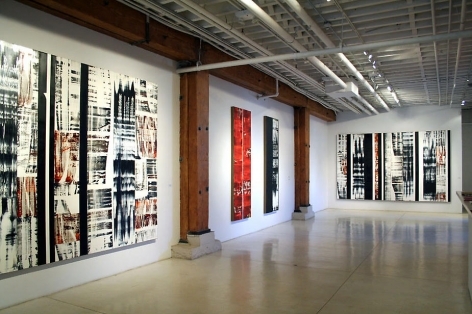 He currently lives and works in New York City and Santa Fe, New Mexico.